Join us at the newest training facility in Northwest Austin! 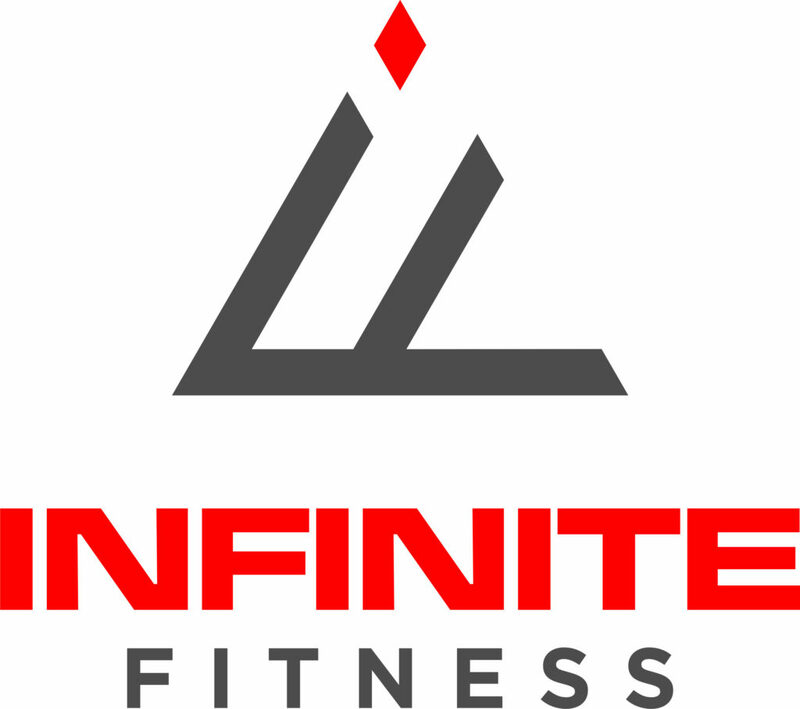 Infinite Fitness brings you strength training programs, spin classes, and on-site physical therapy. All this in one convenient location! 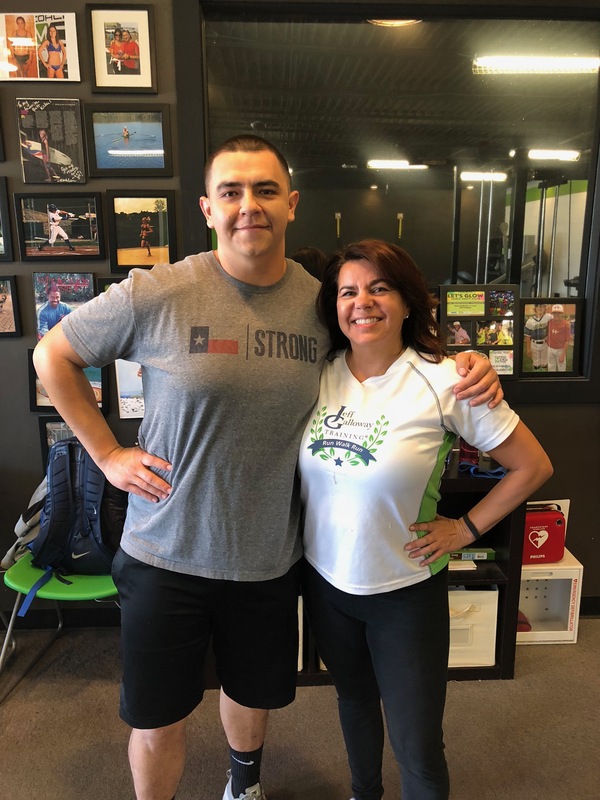 Owner of Acevedo Training Systems and Infinite Fitness, Jonas Acevedo, has created a fitness business that consists of Customized Semi-private training, and 1-1 Personal Training. Be a client, not just another number with Customized Semi-private training sessions created just for you. Customized training is a smarter program with lots of variety to create a fun and effective training session. This unique approach utilizes a nutrition transformation course, created by Jonas to fit your life, not a life made to fit your diet plan. Allison joined the 6-Week Challenge that took place in December and had PHENOMENAL results. Even being a competitve cyclist and former professional cyclist, she had not had the body that she wanted. It wasn’t until joining the challenge and creating a structure of accountability that she was able to achieve the body she’d desired. You will receive access to the Nutrition Transformation Course. This course will work on building healthy nutritional habits designed to move you toward your goal. This challenge includes 9 Customized Semi-private training sessions using HDT (High Density Training) to build lean muscle and burn bodyfat. You will be granted access to the members only area of the website that includes workouts to be done at home, outdoors or wherever you can get some extra exercise in.